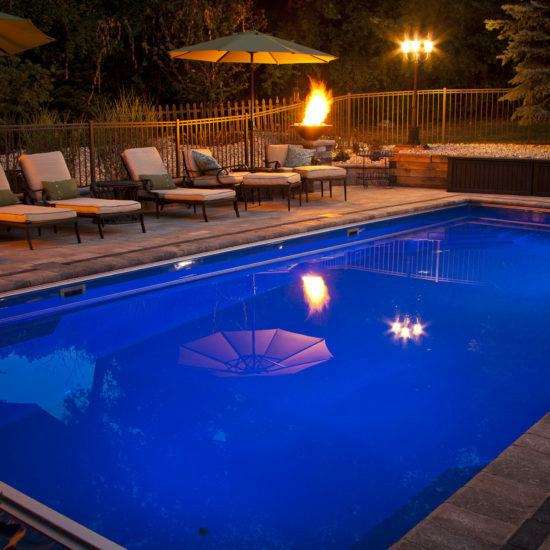 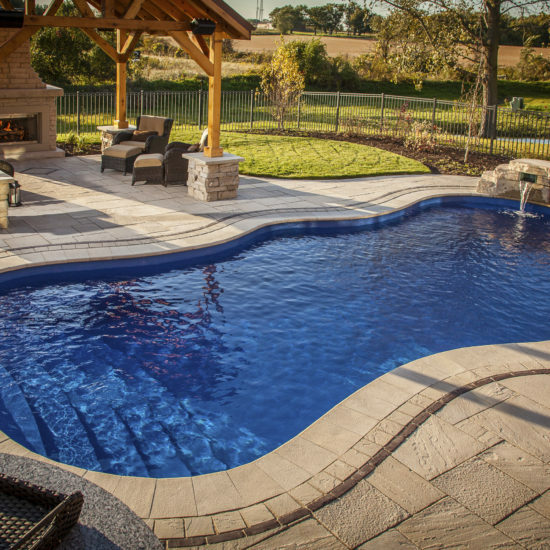 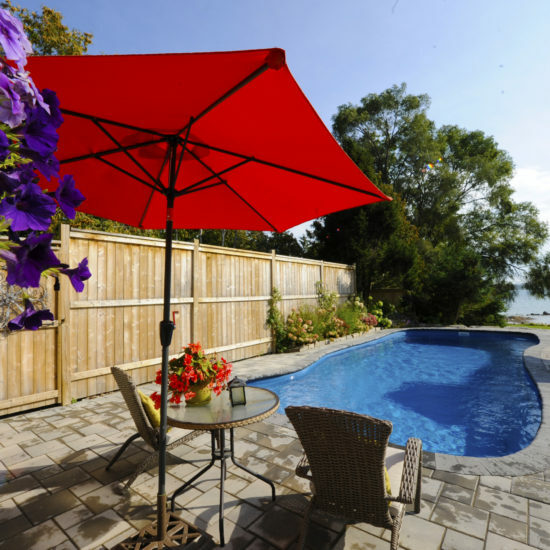 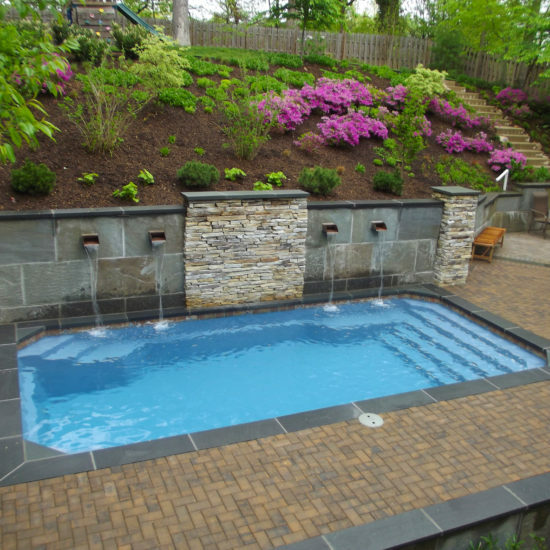 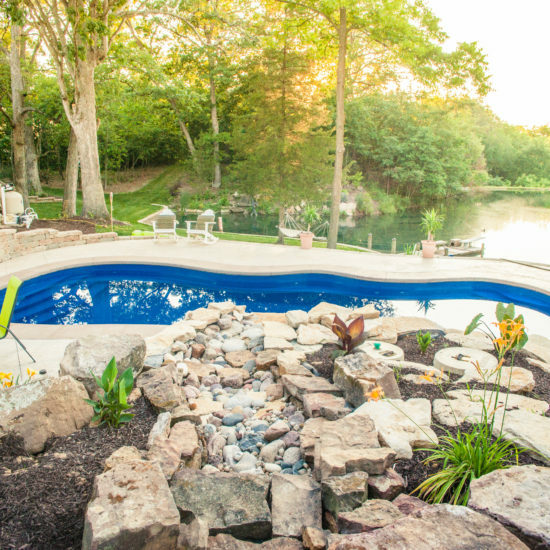 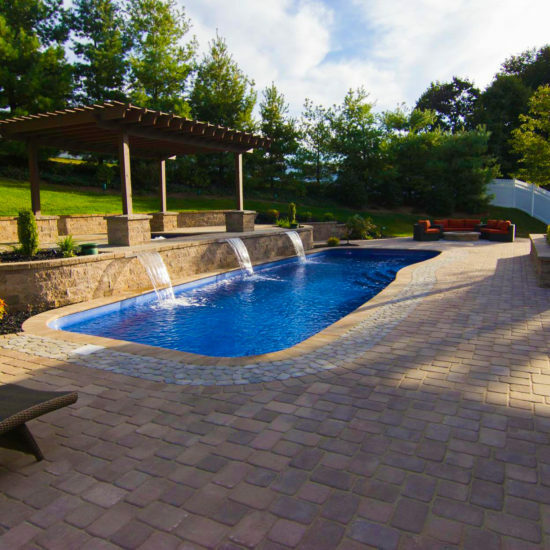 Named after exquisite Australian features, Barrier Reef Pools and Spas is able to put a piece of Australia in your backyard. 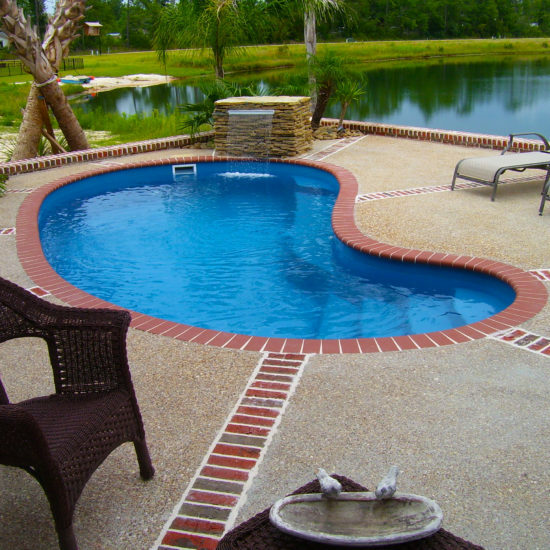 Servicing Boerne, Cibolo, Floresville, Fredericksburg, Garden Ridge, Gonzales, Hondo, Kerrville, La Vernia, Lockhart, New Braunfels, San Antonio, San Marcos, Schertz, Seguin, and Shiner, Texas. 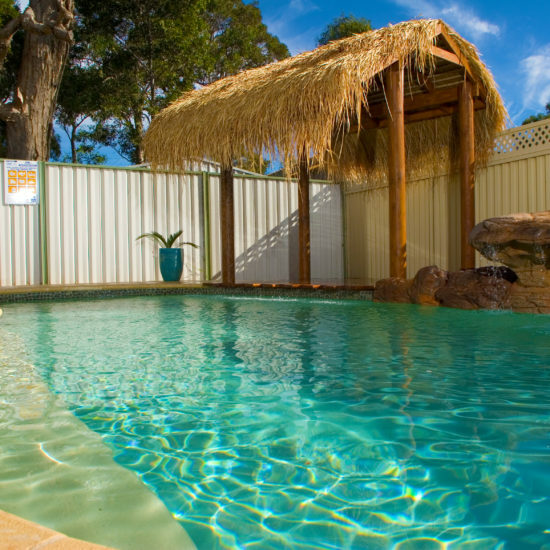 What does the Barrier Reef Standards 5 Tick Certified Product mean to you, the customer?